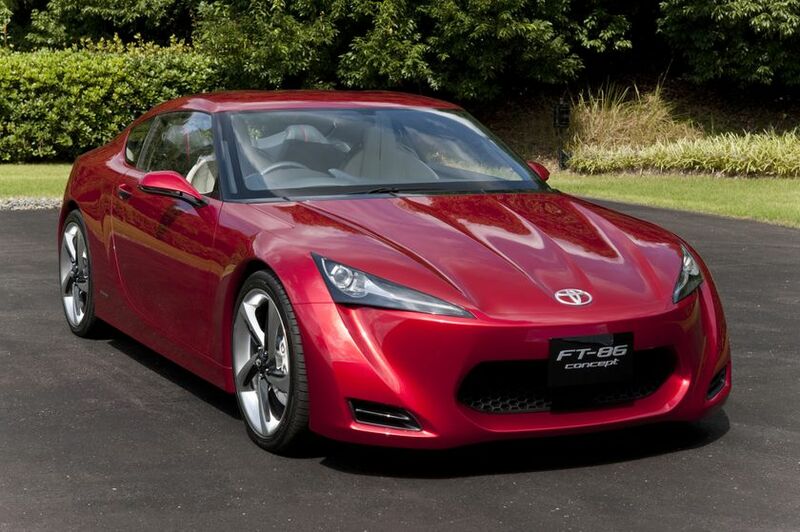 Tokyo — TOYOTA MOTOR CORPORATION (TMC) announces that three concept vehicles and the TF109 Formula One racing car are to highlight its Toyota-brand exhibit for the 41st Tokyo Motor Show. The show is open to the public from October 24 to November 4 at Makuhari Messe in Makuhari, Chiba Prefecture. 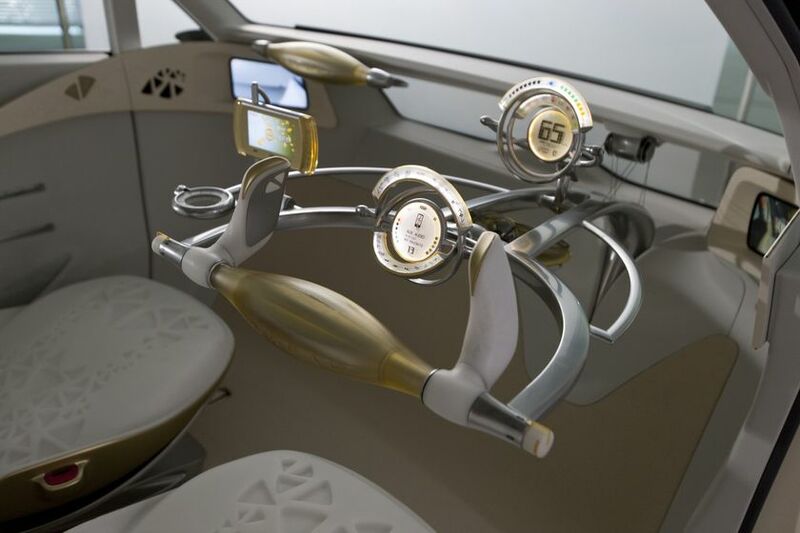 TMC views motor shows as an opportunity to highlight new, automotive possibilities, and so over the years has used them to unveil a wide variety of concept vehicles and groundbreaking technologies. 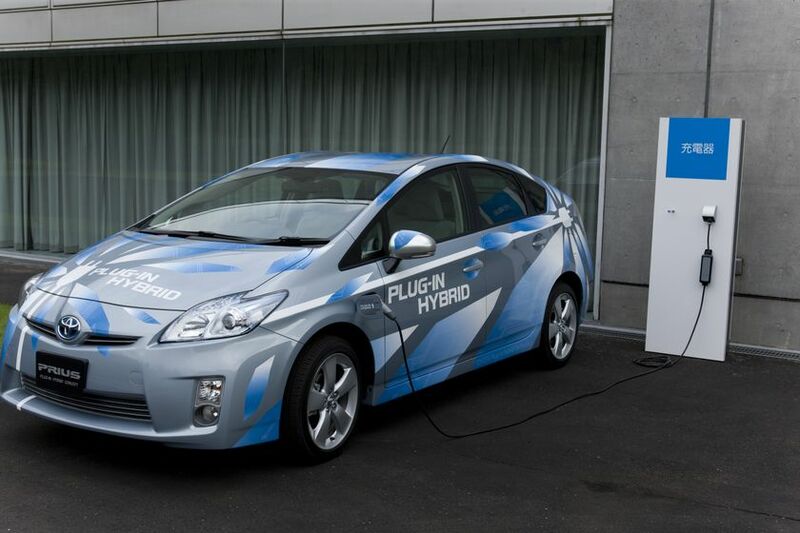 This year, the Toyota-brand exhibit continues its theme from the previous Tokyo Motor Show: "Harmonious Drive—A New Tomorrow for People and the Planet". 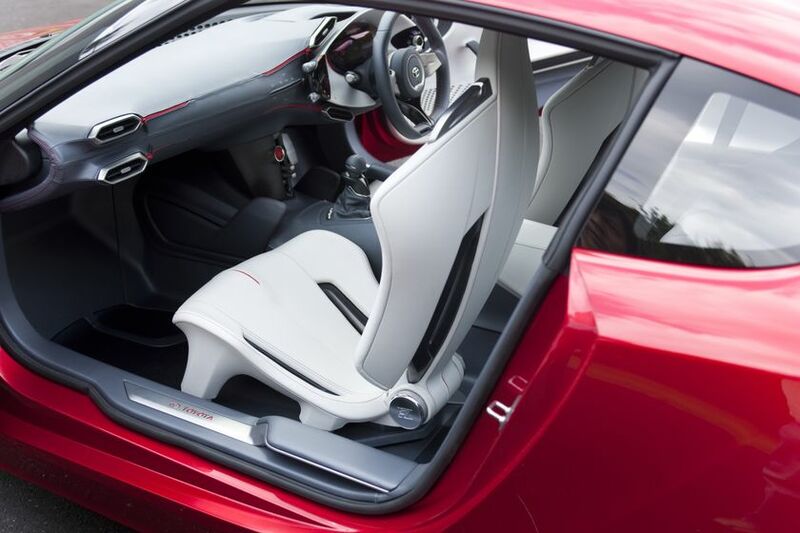 This theme expresses TMC's commitment to making cars that brim with individuality but that are also in harmony with society. 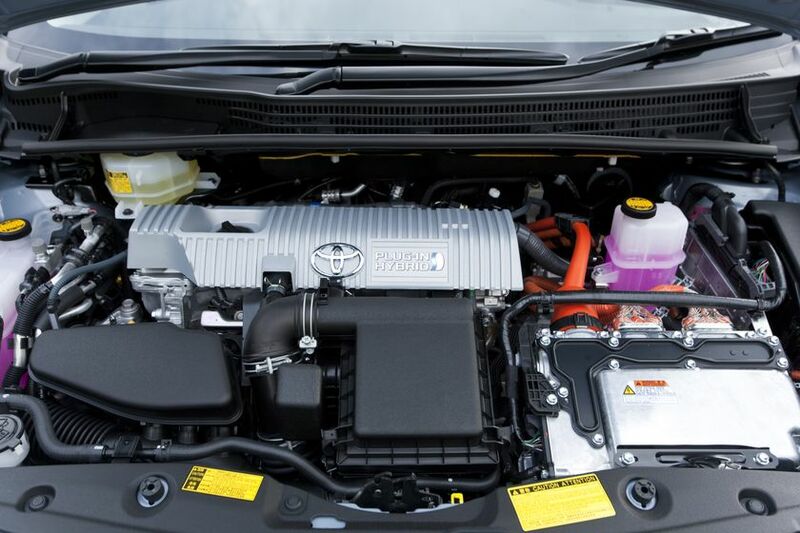 The Toyota-brand display will include a compact rear-wheel-drive sports vehicle that embodies the joy of driving and the pleasure of ownership—the fundamental appeal of motor vehicles. 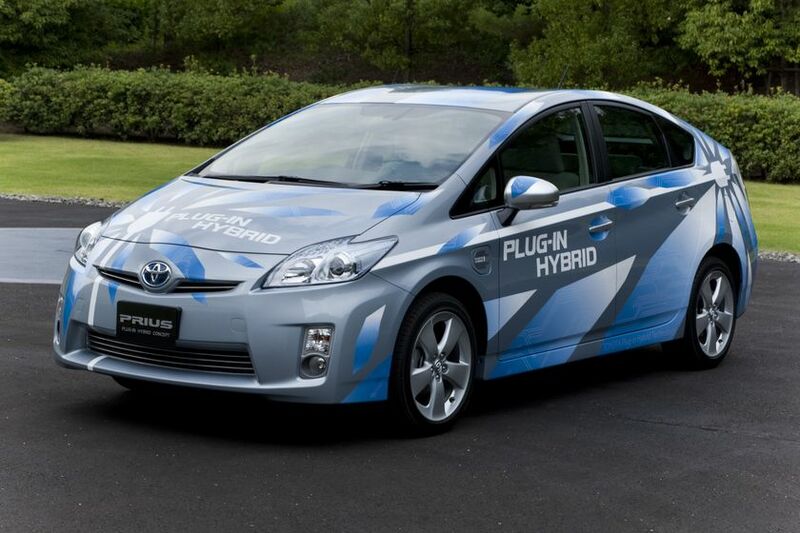 The display will also feature environmentally friendly concept vehicles including a plug-in hybrid vehicle (PHV), the type of vehicle considered best suited for widespread use to effectively meet CO2 emissions restrictions and the diversification of energy, and an electric vehicle (EV) suitable for short-distance trips. 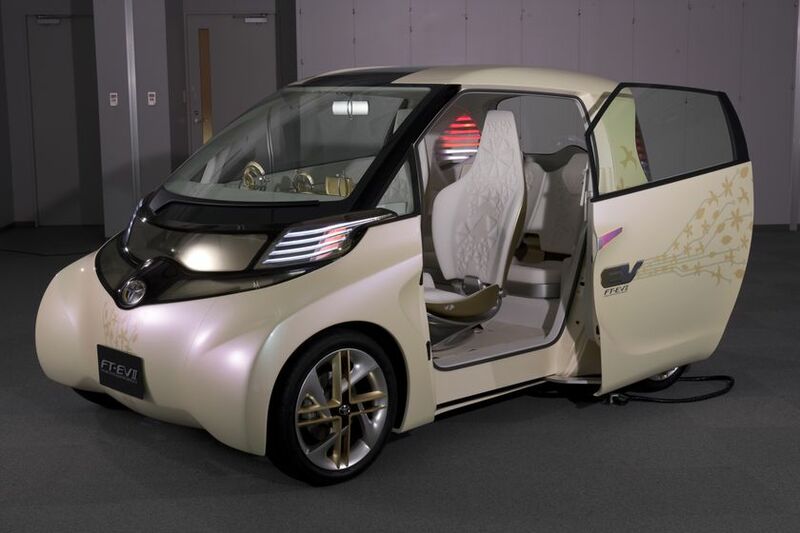 During the Tokyo Motor Show, TMC will also display its concept vehicles virtually on Toyota Metapolis, which is a Japanese-language marketing website featuring a virtual city. 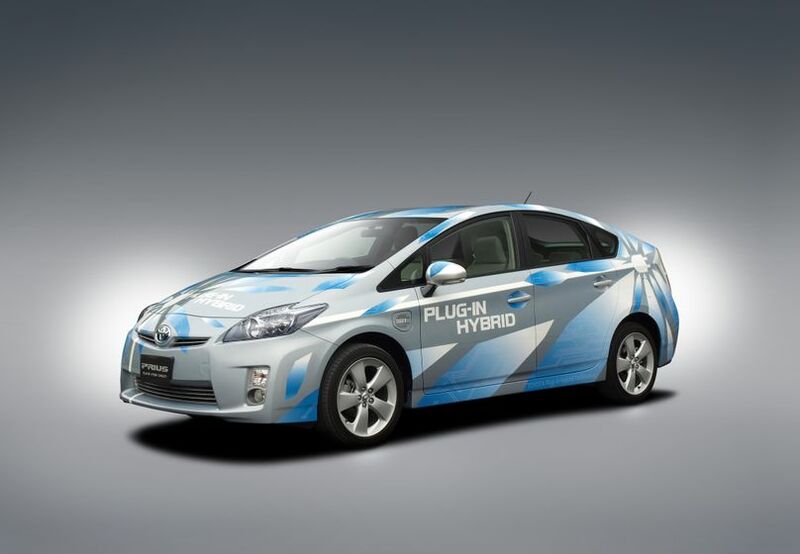 The virtual vehicle display is planned to go online on October 21 at http://metapolis.toyota.co.jp. 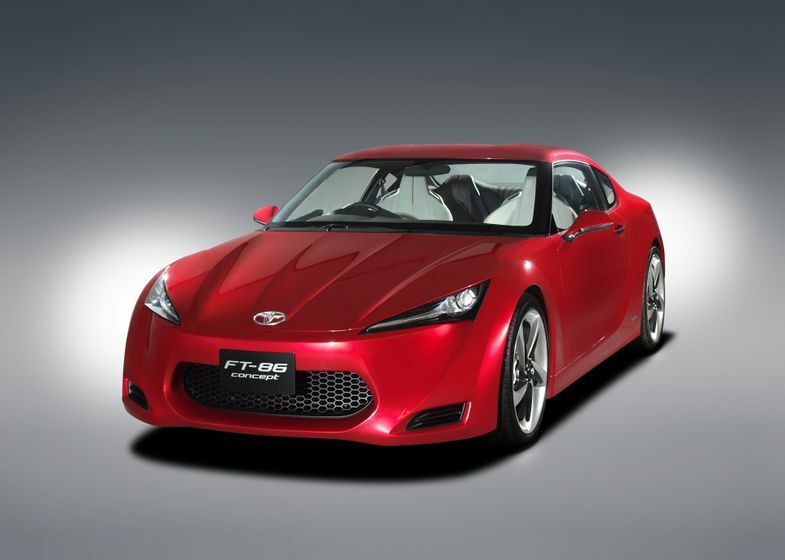 The FT-86 ("86" pronounced "hachi roku"), a compact rear-wheel-drive sports car, provides driving joy and excitement. 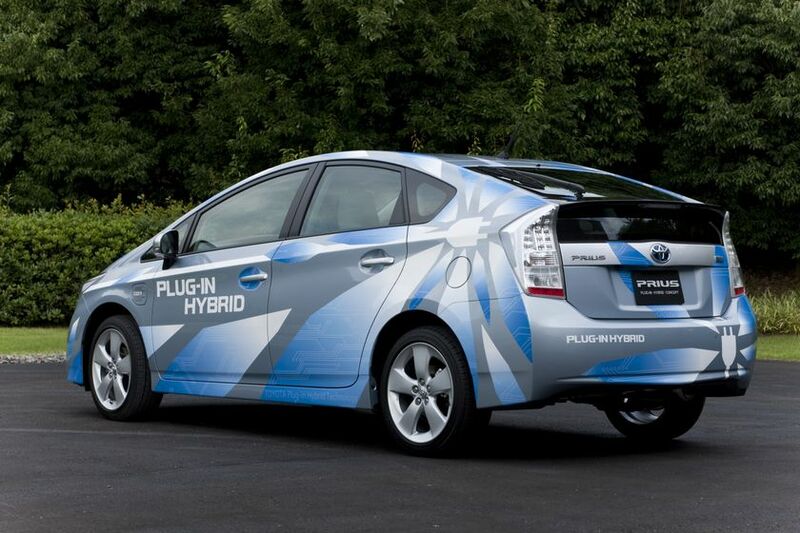 The PRIUS PLUG-IN HYBRID Concept, which employs the first lithium-ion batteries to be used to power a Toyota-brand vehicle, is based on the third-generation Prius. 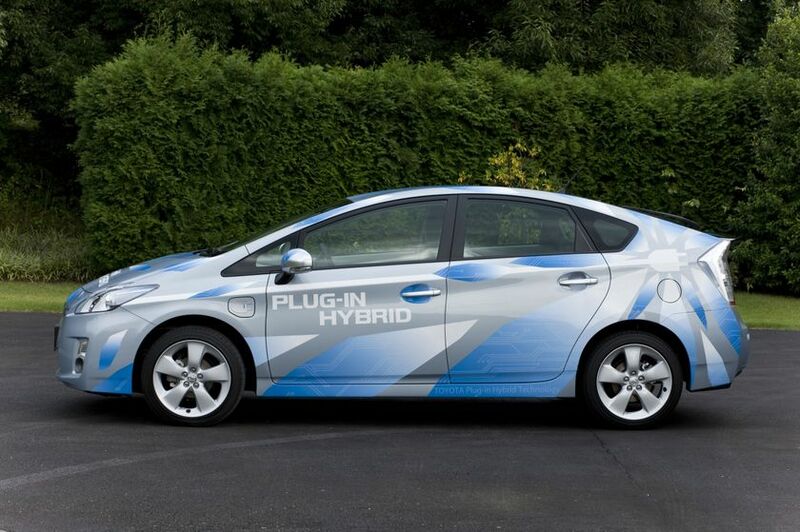 It is capable of being charged from an external power source, such as a household outlet. 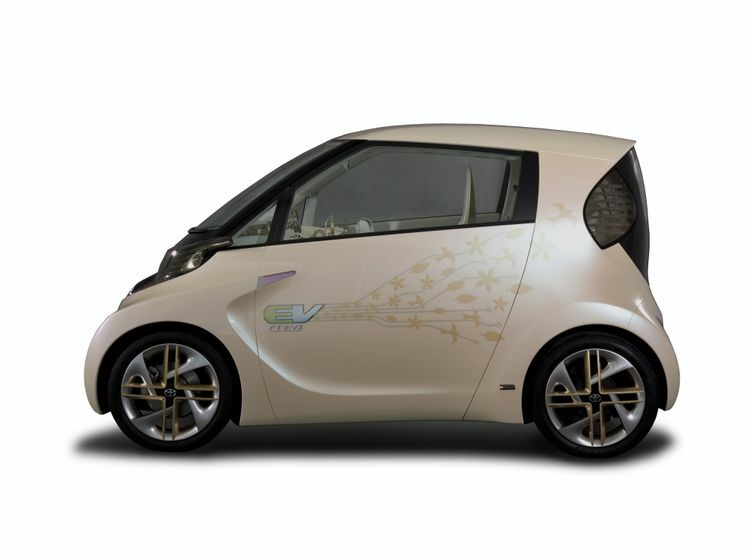 The FT-EV II is a compact EV designed for short distances, and it is based on the idea of a future mobility society in which EVs are common, and means of transport are divided according to purpose, the characteristics of the energy to be used and the status of the supply infrastructure. 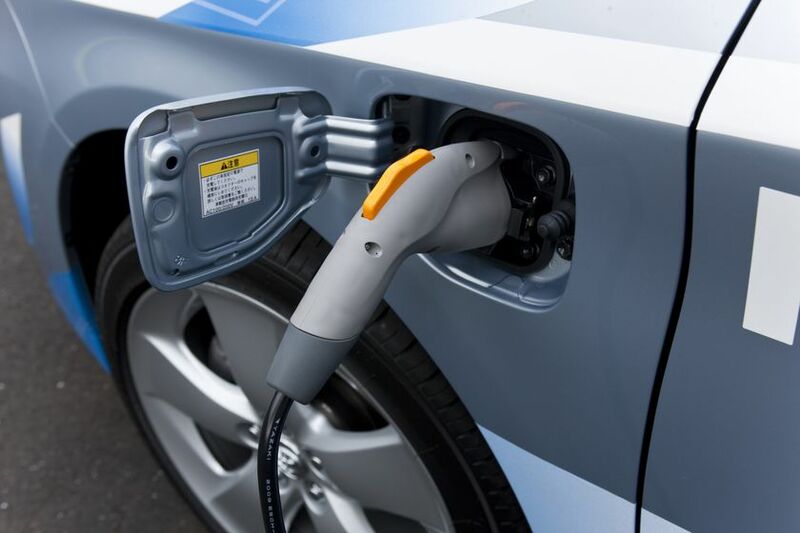 The FT-EV II features a high-quality package extremely convenient in urban settings. The TF109 is noted for its aerodynamic performance and highly reliable engine. 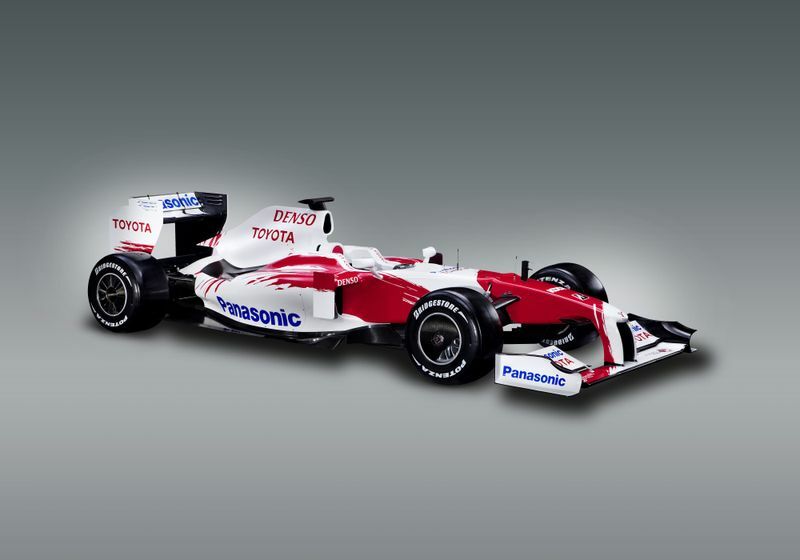 With eight year's of Formula One racing behind it, Toyota has produced a vehicle that draws on a wealth of accumulated racing experience and incorporates cutting-edge technology and an unshakable desire for victory. 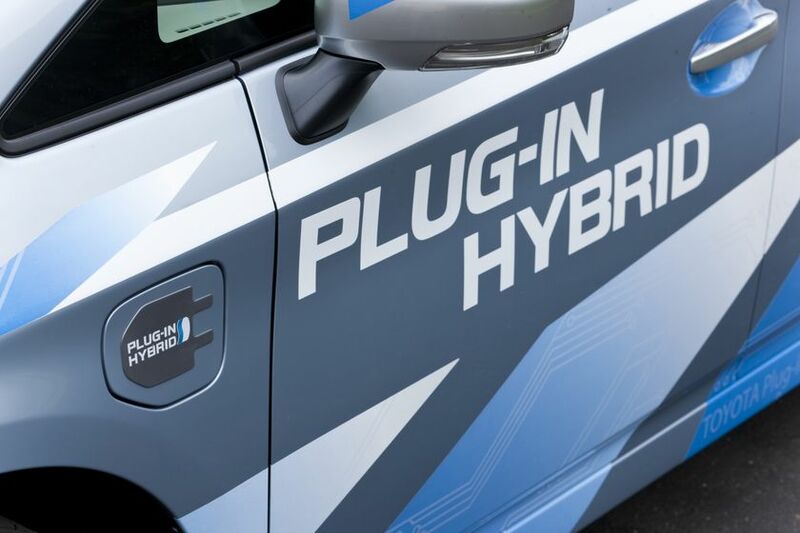 1Average fuel consumption was calculated under specified testing conditions combining fuel consumption when running on electrical power (charged from an external power source) and fuel consumption when operating as a gasoline-electric hybrid vehicle after the vehicle's electric power was exhausted. 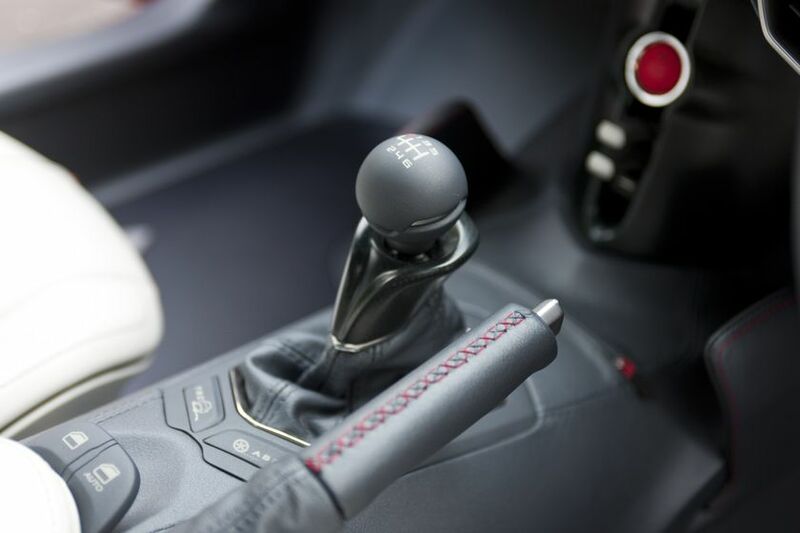 Driving for the tests was done in line with the JC08 Japanese test cycle. Average fuel consumption will vary greatly depending on driving conditions, driving methods and the daily distance driven.